Commercial mortgage marketplace lender LendInvest saw its ARC Ratings affirmed receiving a Limited SQ1 Servicer Quality rating, with stable outlook. 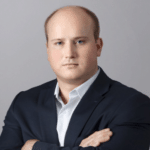 General: The primary servicer rating reflects LendInvest General: LendInvest Limited’s (“LendInvest”) robust internal controls/systems, servicing experience in the real estate lending and collections industry, and recent financial performance. 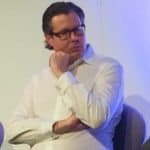 Ownership: LendInvest is largely privately held, wi Ownership: with 62.4% of equity owned by the senior management team and a further 6.8% of equity available to staff through a staff share option scheme. Over the past year, LendInvest has attracted substantial investment from two technology investment firms, Kunlun and Atomico. 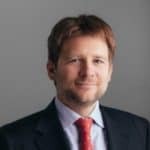 Corporate governance and management: LendInvest dis Corporate governance and management: plays strong corporate governance, a high level of transparency, and extensive systems and controls. Increased Board member requirements and establishment of a senior management committee further support this. Internal control environment: The entity displays a Internal control environment: strong debtor management capability, augmented by robust ICT systems, and a proactive response to recovery. Regular review of loan files and frequent updating of policies/procedures further reinforce the control environment. 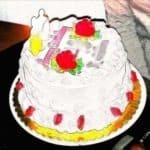 Technology: The entity currently employs an industry Technology: y-standard platform delivered by an established provider of high-end software solutions aimed primarily at financial services institutions. 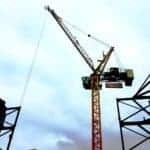 LendInvest is awaiting implementation of a new NetSuite CRM platform. 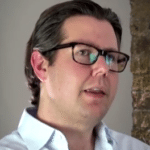 Data backup/disaster recovery: LendInvest operates Data backup/disaster recovery: a three-tiered backup system, utilizing several recognized data backup techniques and market-leading storage providers. LendInvest is committed to ensuring systems and processes maintain pace with the high rate of growth currently being experienced. Overall, the technology ARC Ratings, S.A. infrastructure is deemed flexible, secure, stable and reliable. 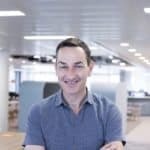 Due diligence: A rigorous, time-tested and well-str Due diligence: structured process for evaluating client suitability enables LendInvest to complete the onboarding process with increasing speed and efficiency, without compromising on diligence. 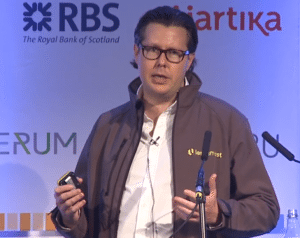 No capital losses have been recorded in LendInvest’s trading history, which is a testament to the processes the company has in place. 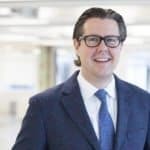 Financial condition: LendInvest has experienced rapid Financial condition: rapid growth since its formation in 2013, translating into strong financial performance for the last two consecutive years. 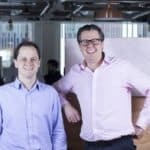 Furthermore, LendInvest appears well positioned to benefit from the expected future growth of P2P lending – fuelled by increasing levels of publicity and investor awareness, and anticipated favourable changes to regulation. 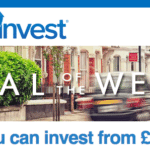 LendInvest has received a combined investment of £39 million from two institutional investors in the past 12 months. 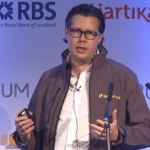 LendInvest became the first marketplace lending business to receive a European rating from a credit rating agency in June 2015. 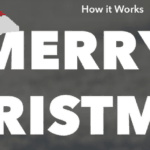 This entry was posted in Global, Investment Platforms and Marketplaces and tagged arc ratings, christian faes, lendinvest, marketplace, mortgage, p2p, peer to peer, uk, united kingdom. Bookmark the permalink.